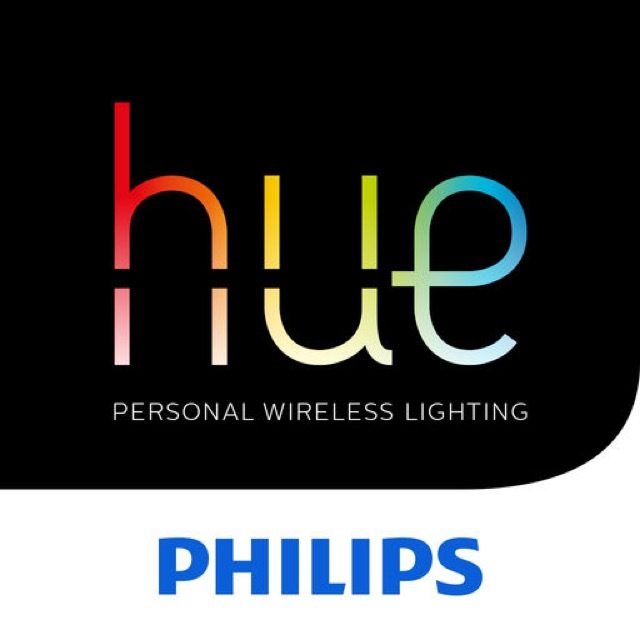 Philips Hue Gen 2 has just been released in the App Store! Philips Hue Gen 2 is a new version of the smart lightbulb maker’s mobile control app. This new version has been totally redesigned from is predecessor. It also brings new easier controls for grouping your lights by room and scheduling actions. Siri control has also been added. Overall it’s a welcome revamp of the Hue app.